Happy Snack Chicco Highchair is lightweight, practical and easy to use. All you have to do is open and close the frame and the Happy Snack Highchair is up and ready to use. 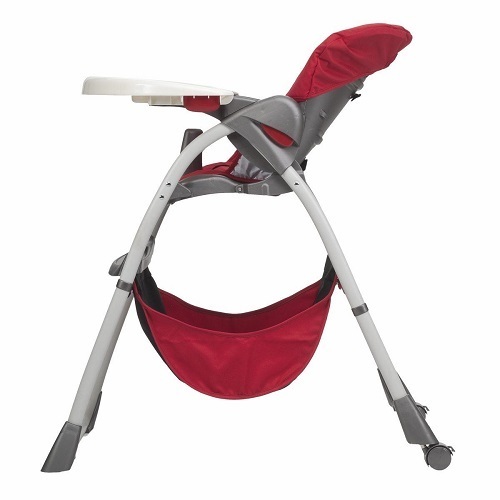 The Highchair seat is well-padded and spacious to ensure that your baby is as comfortable as possible. 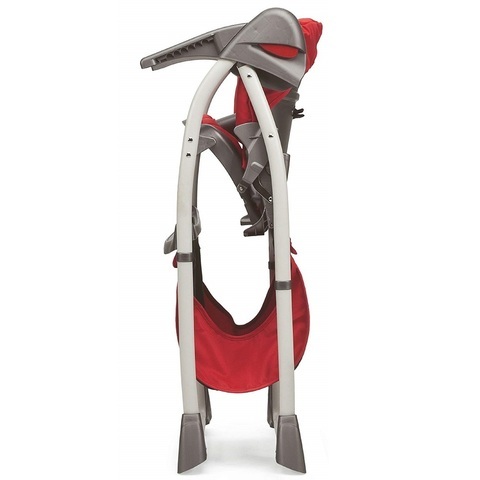 Happy Snack Highchair has a fixed height and a reclining backrest with 3 positions and it is suitable for children from 6 months to 3 years. 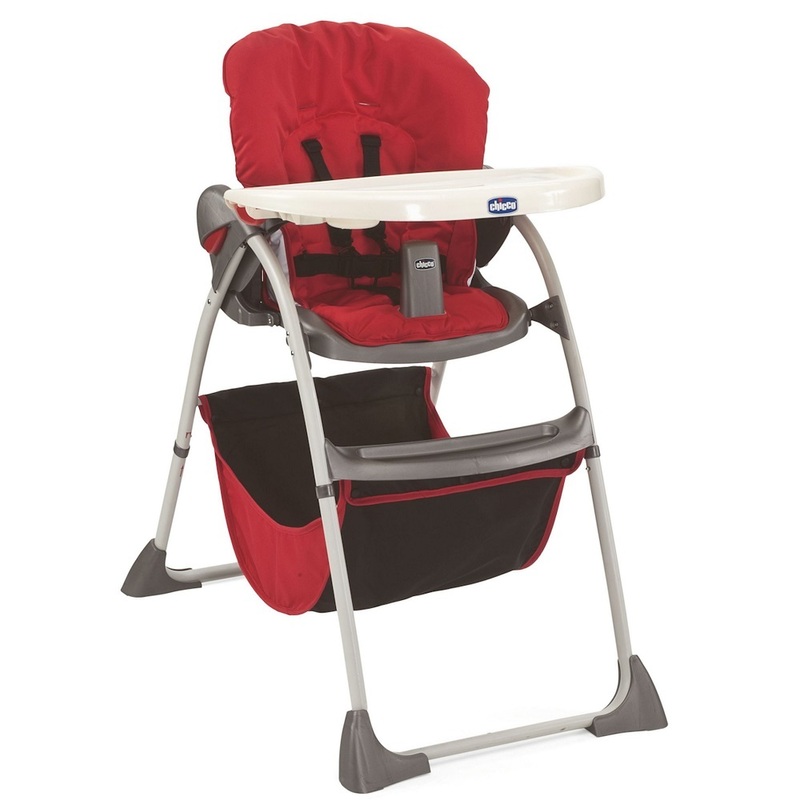 The Highchair is compact and once folded it takes up a minimal amount of space, the Highchair is easy to move around. 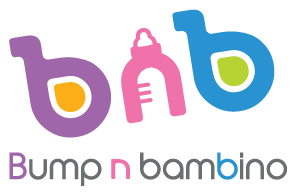 The frame legs can be split in half which then allows the closed sized to be even further reduced.